FORT COLLINS — At 11 p.m. on Tuesday, June 5, Colorado Parks and Wildlife and the Larimer County Sheriff’s Office responded to a report of a bear attack in the Red Feather Lakes area of Northern Larimer County. Area Wildlife Manager Ty Petersburg said the attack involved a family of four who were tent-camping in a dispersed camping area off County Road 67J (Prairie Divide Road) on U.S. Forest Service property and was likely food-attractant related. The bear trampled the tent, and an adult male was transported to the hospital with injuries that are believed to be non-life threatening. CPW is still trying to locate the bear, has set traps in the area and is actively using all available means to locate and remove the bear immediately. 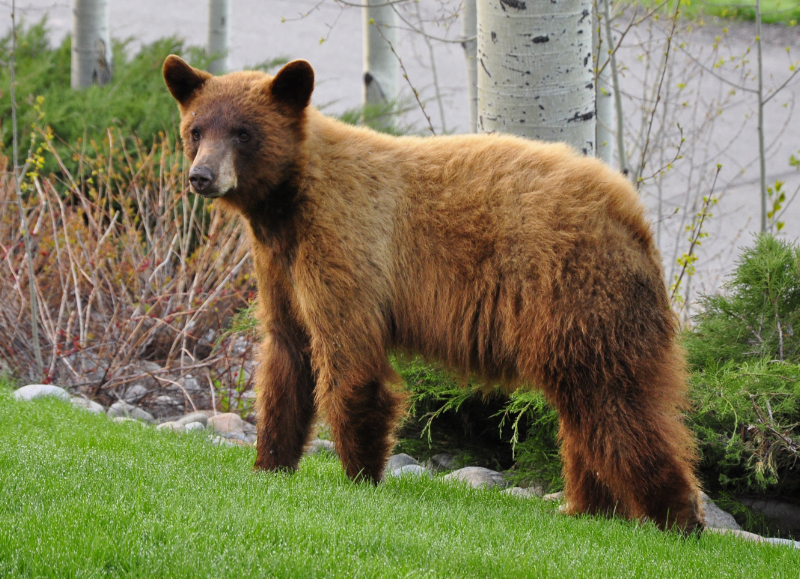 CPW reminds the public to be “Bear Aware” when recreating outdoors this summer. There are many resources available on CPW’s website with practical guidelines on preventing human-bear conflicts.